During Apple’s recent education-focused event in Chicago we were treated to a new iPad, and while the rest of the announcements were of a software variety bar the new Logitech Crayon, one change did catch everyone’s attention and rightly so. As we mentioned, that’s the same 5GB of free storage the rest of us will have to make do with without handing over some cash. We also mentioned that not everyone would be able to take advantage of this additional, free storage. So who can? 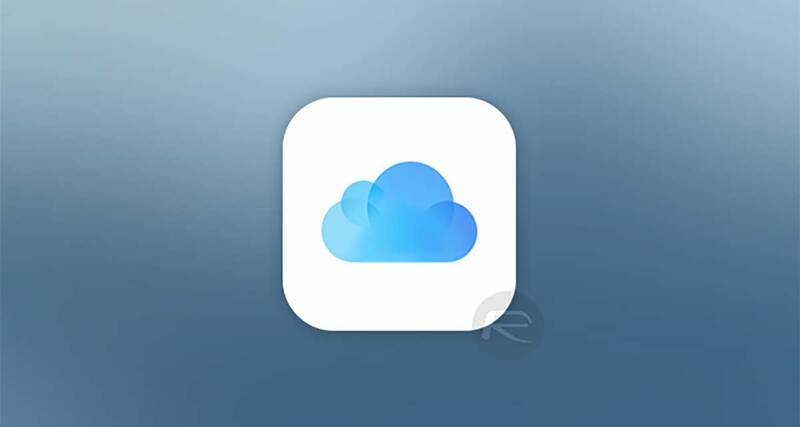 Here’s how to get your 200GB of iCloud storage, if you’re entitled to it.. If you are a student or teacher at one of the schools that Apple has a education program through, you’re set. The school has to be registered through Apple and the email address, officially called as Managed Apple ID, has to be the school-provided email. Your iCloud account with free 200GB storage will be associated with this email only. 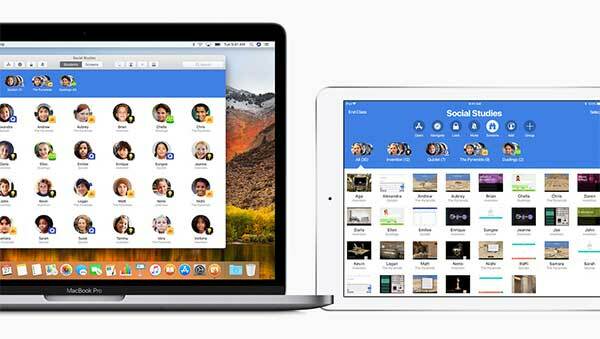 If you have a Managed Apple ID provided from a school registered with Apple, your account should automatically be upgraded to 200GB of free iCloud storage. If none of that rings any bells then you are likely, regrettably, unable to take advantage of Apple’s offer. We still hold out hope that a similar offer will be made to the rest of the planet in due course, though we have a feeling that 200GB free to anyone who wants it might be a little beyond even Apple. Time to surprise us, Mr. Cook. There is no way to “get” 200 gb iCloud. If you are eligible, your account will automatically be upgraded. If you are not eligible, there’s nothing you can do to “get” it. Does the 200gb expire when the student leaves the school or is it for life? I think it could be tough as you are a student and there has limit for the student side in the i cloud side but there always have some way.